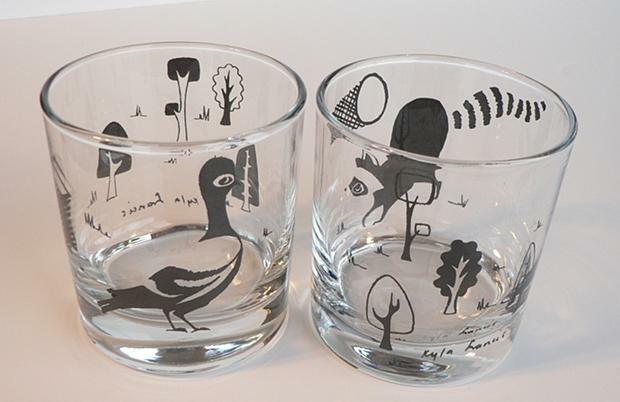 Jan. 20, 2010 – One item we can never keep on the shelf are the Halifax glasses by Kyla Francis. It’s easy to understand why – they are pretty fantastic and make great gifts. 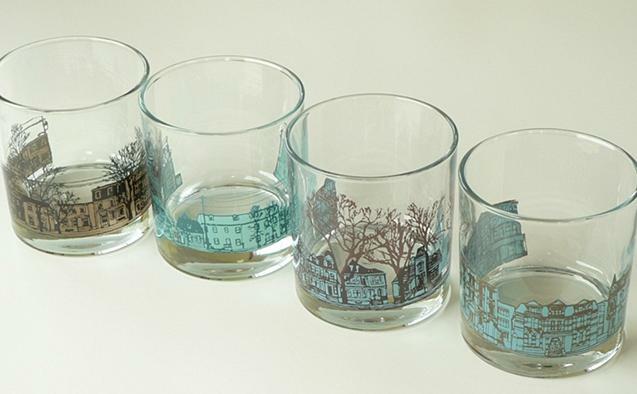 Especially when it’s a gift for someone who is homesick for the streets of Halifax. 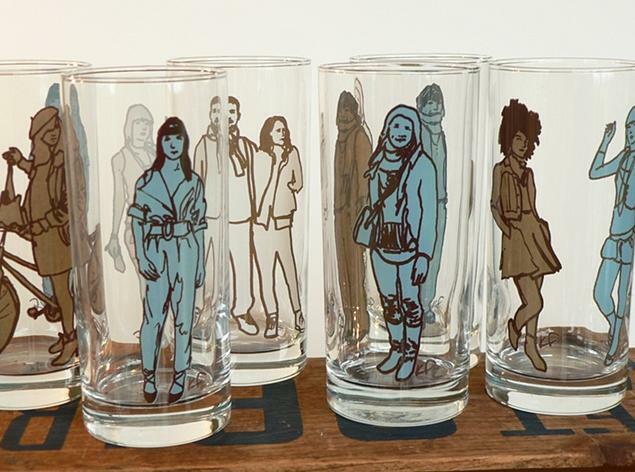 And while we love her city streets, we’re also big fans of Kyla’s other designs. 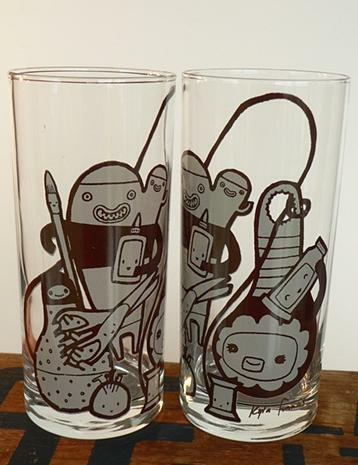 She has some really fun glasses that keep your dishes from getting bored and gives your morning OJ a pick me up. 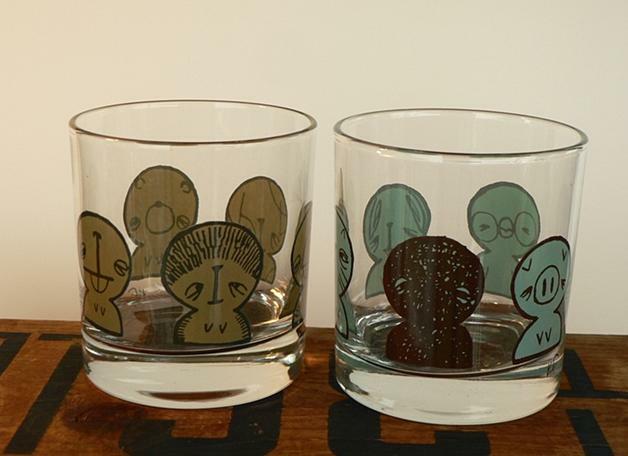 Check out some of her other glassware – it’s really hard to pick a favourite. We received some of these for Christmas. Just brilliant!